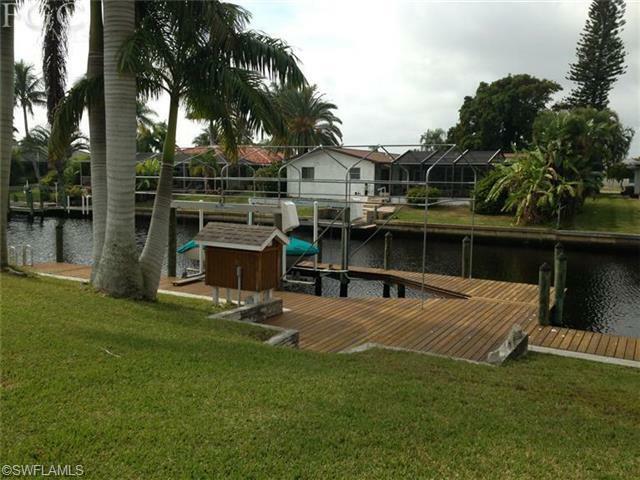 This direct sailboat access lots with NO BRIDGES has a dock, boat lift and is ready for your boat. 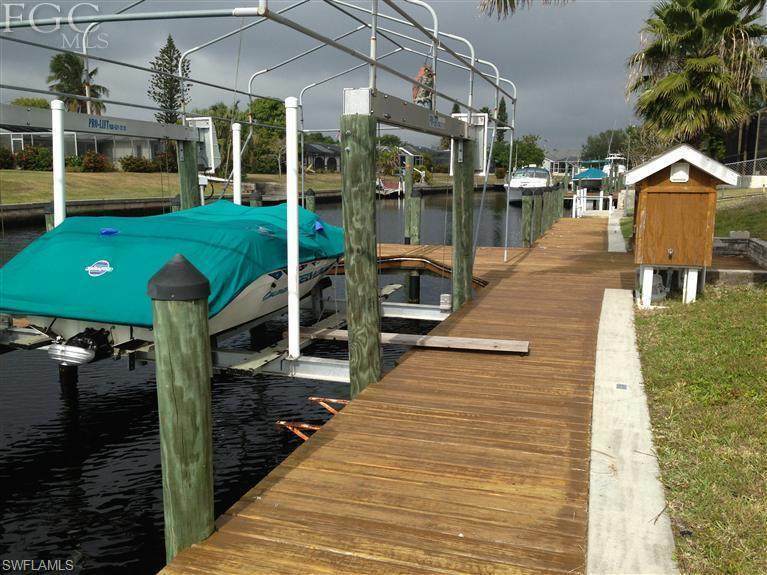 Build your home and don't worry about the dock permit. There are NO ASSESSMENTS on this property. 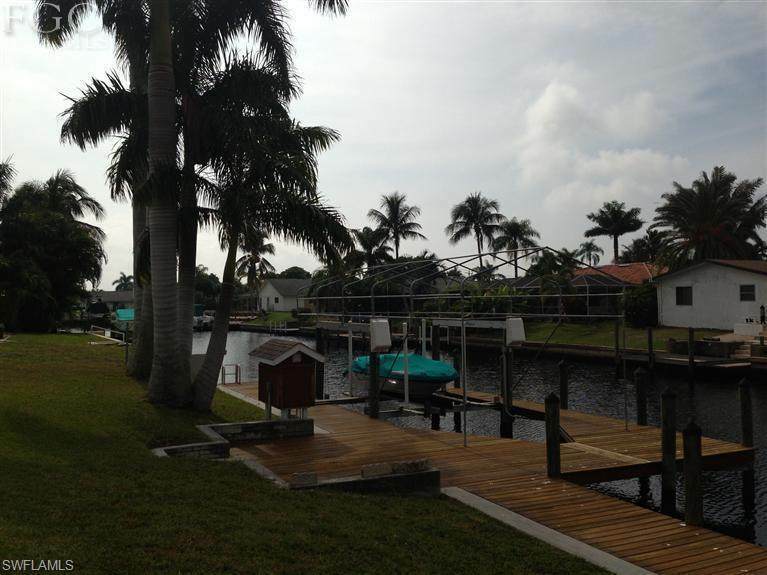 Listing courtesy of Daniel Read of Land Brokers Inc.